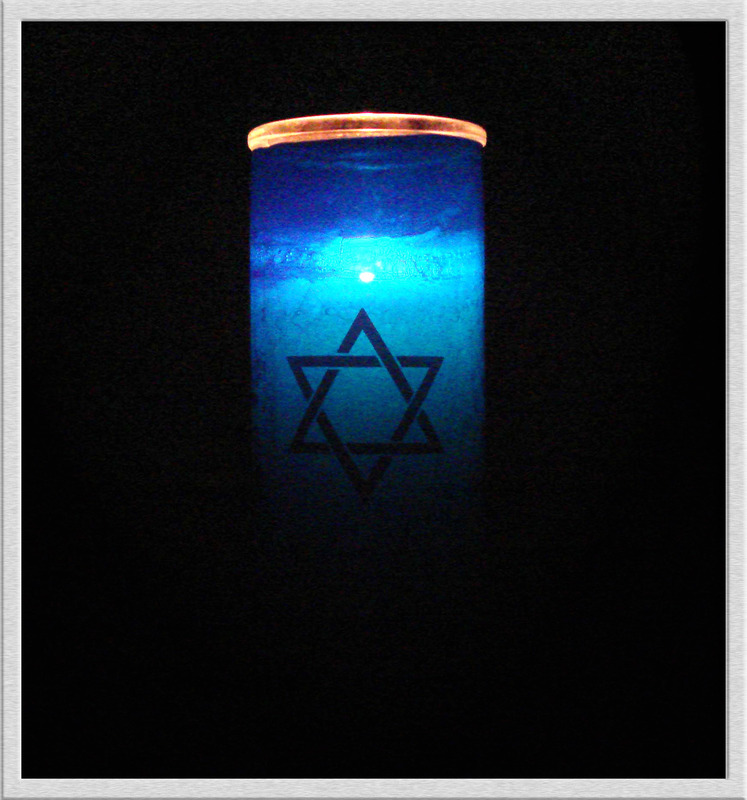 The Shiva Candle – Herman Meyer and Son, Inc. In Jewish tradition, a flame symbolized the soul of man reaching ever upward. This is suggested by the verse in Proverbs 20:27, “The soul of man is the lamp of the Lord.” By lighting a candle and keeping it burning throughout the Shiva period, it is believed that the soul of the departed is aided in its journey heavenward. Today, a memorial or Shiva candle is kept burning for the duration of Shiva. There are some who will continue to keep one burning throughout the entire first year of mourning.